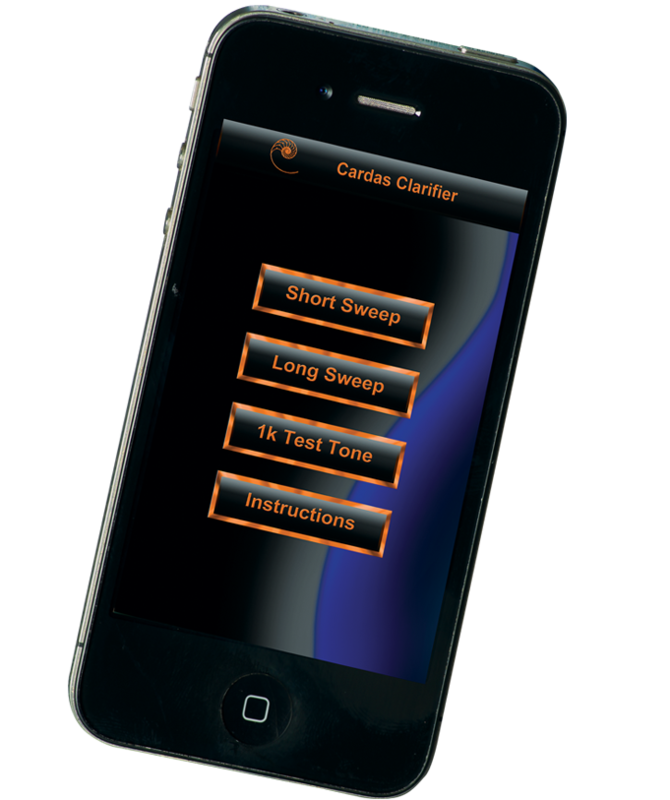 The Cardas Clarifier App contains two degaussing frequency sweeps to Clarify the sound of earbuds, headphones, and stereo systems. Playing the sweeps through your headphones or stereo system (using a Cardas iLink cable) periodically will help restore lost performance. 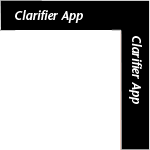 The Clarifier is not compatible with the current version of iOS. While we are working on this, please click here to play the Clarifier's frequency sweep on your web browser.